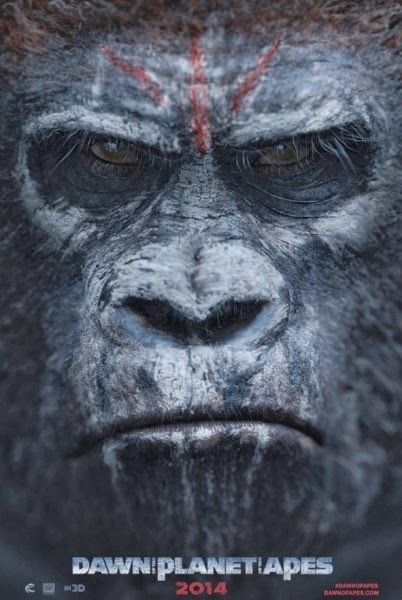 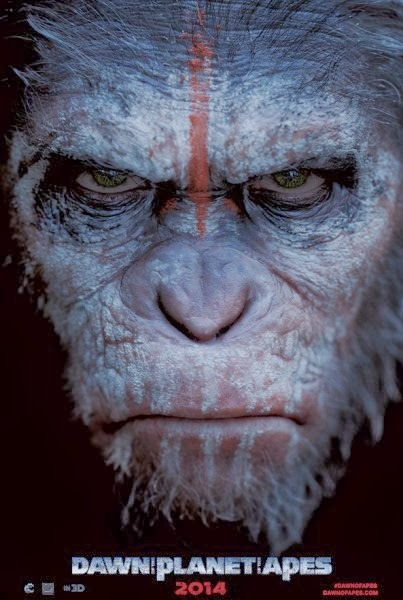 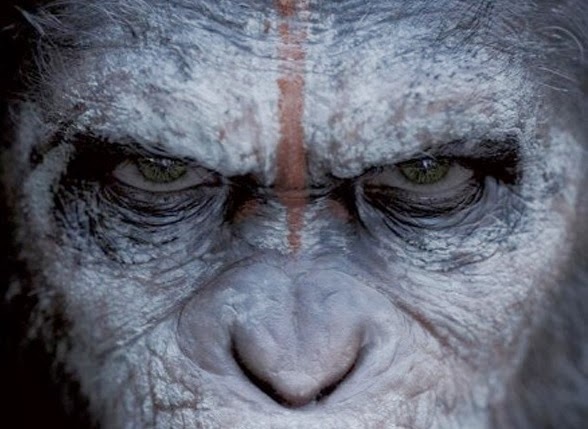 The first official trailer for the upcoming Dan of the Planet of the Apes is coming out tomorrow but for today we are treated with a teaser trailer with someone shouting in the background "I need to speak to Caesar" who sounds like James Franco from the "Rise of the Planet of the Apes" which was released in 2011 but for some reason he is no longer part of this new movie. 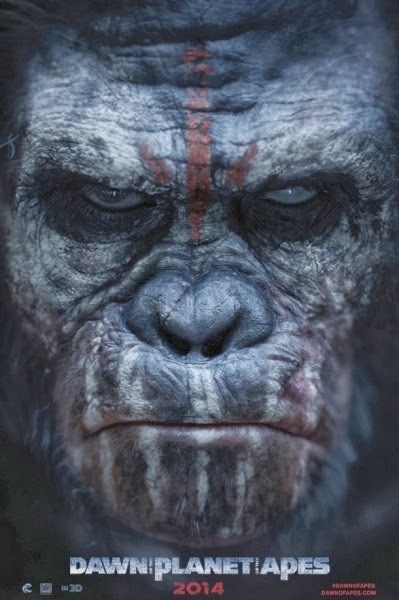 Check out the teaser clip below and the movie posters that were released a few days ago. 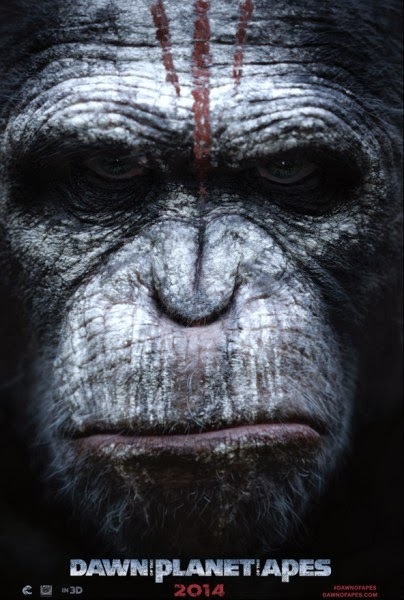 The Dawn of the Planet of the Apes opens in July 2014.